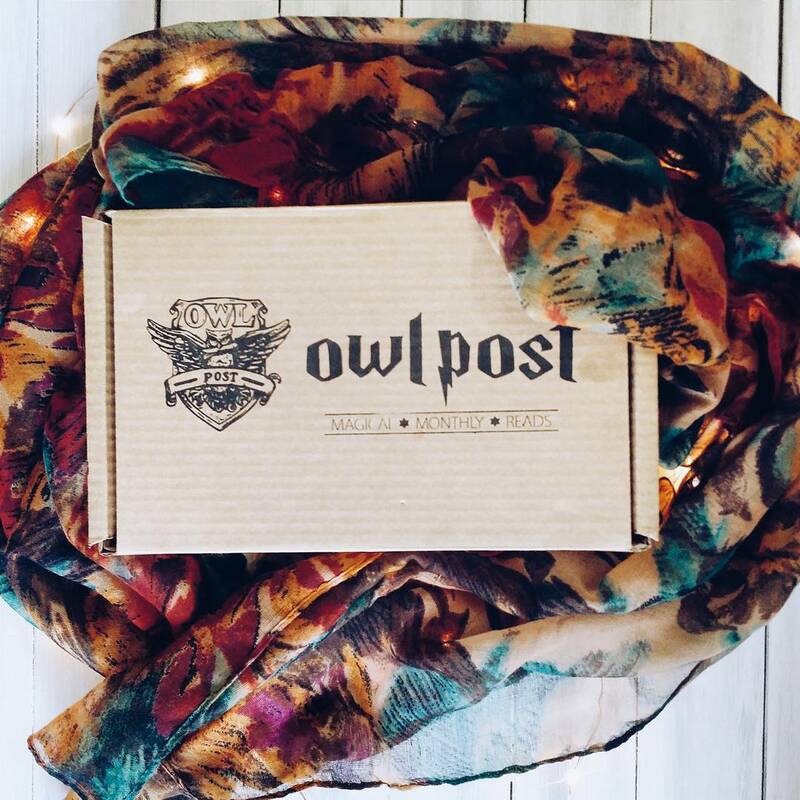 Usman Ahmed chats with the brains behind the amazing subscription service, OwlPost. I was basically like a ball of happiness the morning when I got the OwlPost subscription box in the mail. I immediately ripped the package apart and started pulling things out. 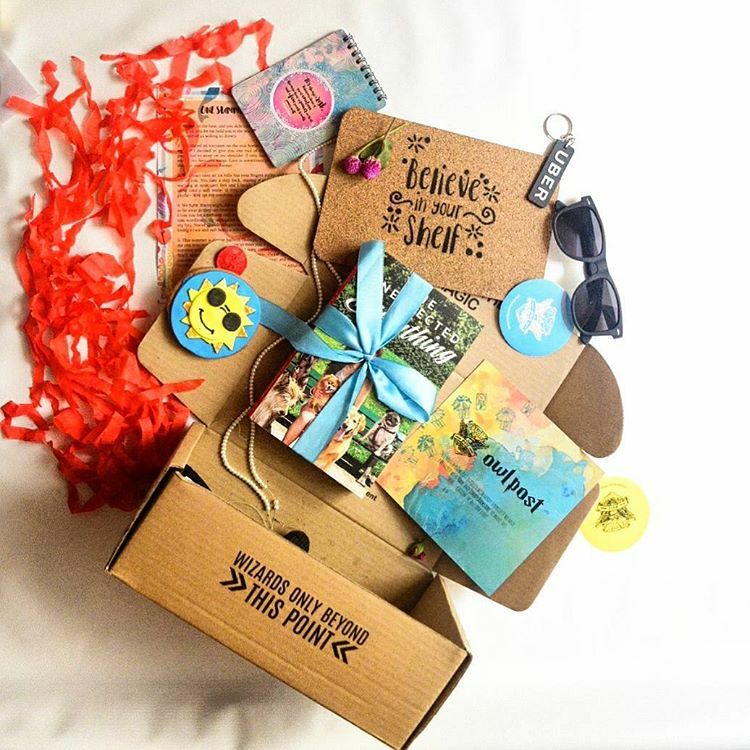 The first thing I saw was the book “The Unexpected Everything by Morgan Matson” which is an absolutely adorable and perfect summer read and came with all these lovely bookish items including a pair of uber sunnies, a notepad and loads of other tidbits which made it even more special. 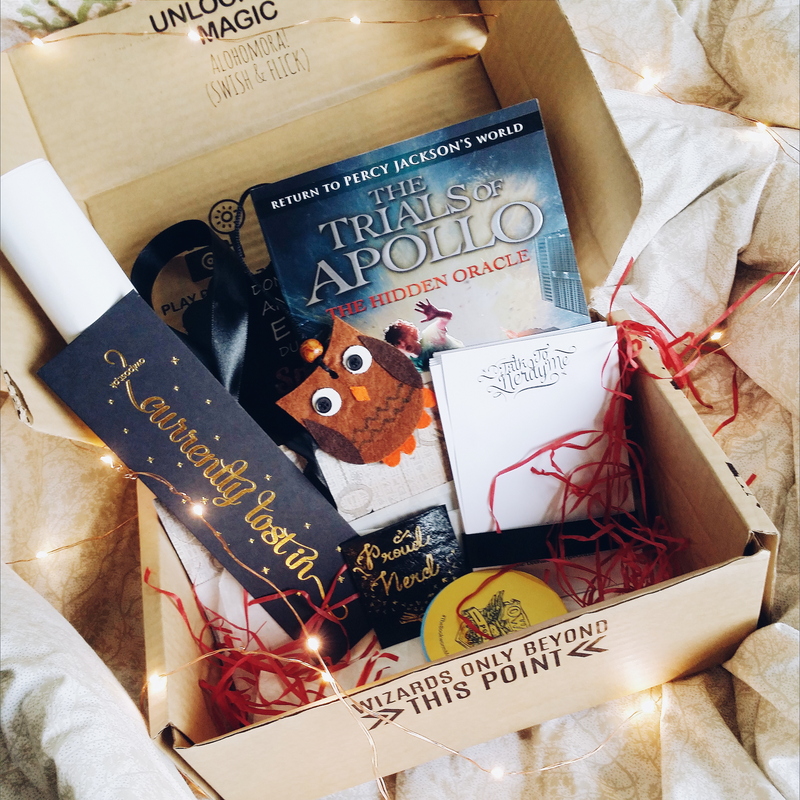 I finally got in touch with the brains behind this super exciting YA subscription box and asked them a few questions! Letâ€™s start with an introduction- why donâ€™t you tell us a little about yourself? That is surely one question that has been coming our way since we started off OwlPost.Â Well, OwlPost was co-founded by two really good mates who are avid readers and fierce dreamers. Haseeb Ashraf is the basic brains behind the Product development and Maria Mubarak is the Creative head of OwlPost. OwlPost is a subscription service. Can you tell us a bit more about that? Well yes indeed. 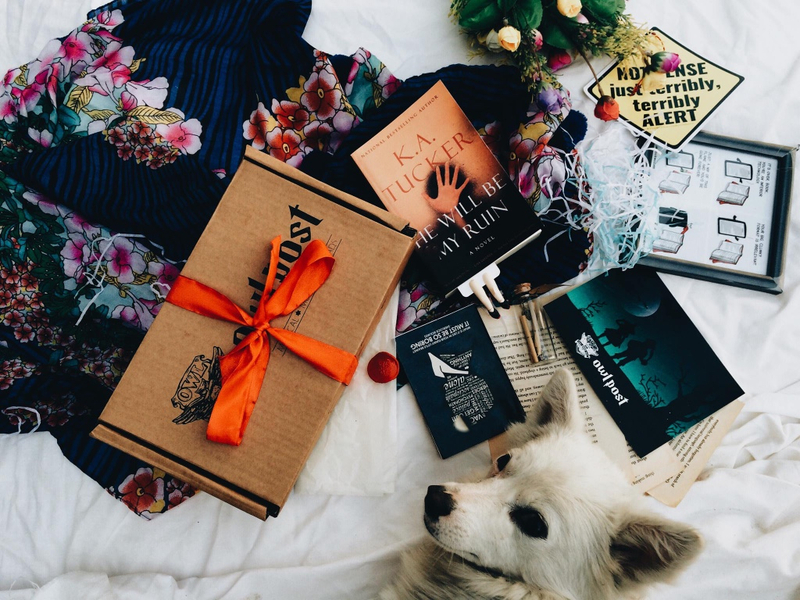 OwlPost is a theme-based monthly book subscription service, the first subscription service in Pakistan basically. We pack up a top notch and recently released YA novel with up to 5 bookish items and trinkets such as bookmarks, nerdy notepads, pins, art prints, badges etc which are all synced with the book and theme of the month to enhance the reader’s whole experience with the uniquely portable magic that we call books! What made you decide to start this service? To be honest, it was just that sort of thing that is in destiny. We have always wanted to do something to make our whole ‘Book and Reading-Scene’ more interactive and engaging. The fact that shopaholics have malls to trot around and foodies got their fine dining on fleek, Reader community were just considered boring beings and books were grossly neglected as an industry to be honest! Something had to be done! And when you know that in your heart, thats when the dream begins. We wanted to ignite this spark for betterment and improvement of our book world and so we initiated the ‘The Bookworm Movement’. What we did is simply chase after it and not taking no for an answer. We did get immense support from all the readers nation wide, readers are just nice and such enlightened individuals in general. This is the kind of revolution The Bookworm Movement is about! Not only did it revolutionize just the book world but also inspired others to follow suit and bring out subscription services of many other kinds. Theres definitely a lot of pride to take in paving the way for that kind of improvement and creating a market which was not there earlier, we are immensely thankful to all of our OwlPost family. How do you decide what to include in the box each month? Ahh that entails fierce discussions of book reviews and sleepless nights sorting thru all the recent releases. We decide on the book first because thats basically the most important thing in there and then the theme revolves around it. We try to include goodies and trinkets which would be useful as well as satisfy our subscriber’s nerdy appetite. Everything included in the OwlPost has quite a lot of thoughts and handwork behind it. Long back when we started OwlPost, we decided to include local small businesses in the country instead of resorting to import in order to boost our literary industry and provide a platform to our artists for reaching out to the right people. Now we have so many local businesses on board and get in touch with several more every day. We are bringing in the best of all our local talent in to one center and platform for the bookworm community to enjoy and avail from which not just increases the opportunity scale for small businesses but also inspires and motivate many others to pursue their dreams. Are you looking for any other kind of contributions for your boxes? Well we have collaborated with the San Francisco based multinational transportation company ‘UBER’Â recently and gave out UberEIDI to our Lahori subscribers in the form of free OwlPosts! We even included a free ‘Ride to bookstore’ voucher inside the June OwlPost. Also we striked a collaboration with Liberty Books who were to entertain our subscribers in the form of a free book. We like to keep it interesting and creative. There is just so much potential to be tapped in our country. We definitely are looking at future collaborations for the benefit of the bookworm community. Are you planning to include books by Pakistani authors? Yes! That is one thing we are really interested in. In the essence of that, we have actually initiated this step where we call on all aspiring writers across Pakistan to participate in a monthly competition that helps them get featured in that month’s OwlPost. 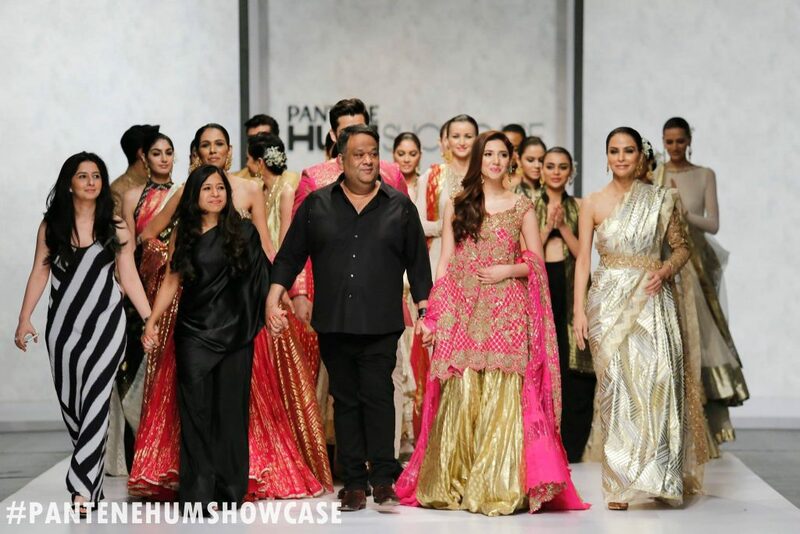 A step like that will not just inspire the writing culture but also serves us a great platform to get exposure from. As far as our published writers are concerned, we definitely look forward to it. It would be great to create a platform for our writers to reach out to the right people and showcase their talent. We are taking our time building it up. OwlPost will always push to be better and more creative for the sake of pushing the literary community in Pakistan further towards development. We aim to inspire and revolutionize the book-scene in Pakistan which was once stagnant. Expansion is definitely on the list, be it creative or physical. Ahh so much! We recently announced something that sits close to the soul of #TheBookwormMovement which OwlPost identifies with. We are launching a nation wide book donation campaign that will channel books donated by readers from all over Pakistan to NGOs and literacy promoting organizations. In fact we would like to use this platform as well to call on organizations that would like to work with us on this front. Wouldn’t it be lovely if we could give our extra and old books out to people in need, books they wouldn’t be able to afford otherwise.